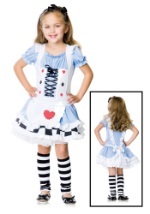 Our selection of children's Alice in Wonderland costumes will certainly have your little ones feeling curiouser and curiouser about the literary world of riddles, rhymes, and fun-filled madness! 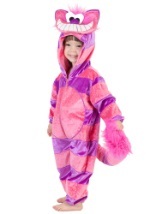 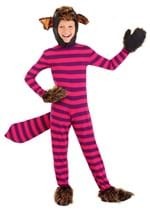 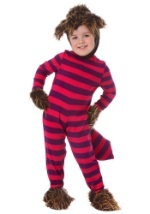 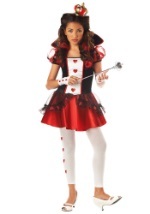 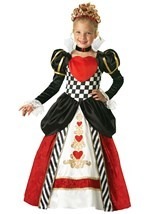 Any little girl will look a lovely and curious vision in one of our delightful Alice costumes, or beautiful and wicked as the Queen of Hearts, and mischievous as the playful Cheshire Cat. 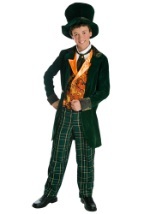 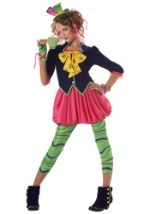 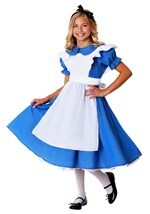 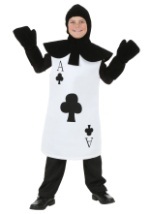 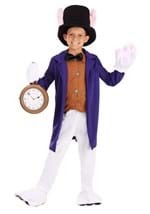 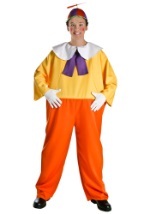 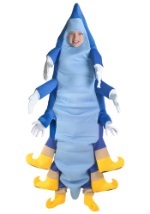 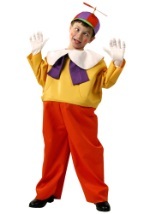 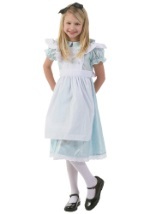 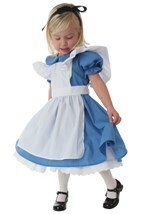 From infant sizes to teen, we're ready to outfit any child for a Halloween romp through Wonderland!